“NTSC” is a term you don’t hear much anymore and when you do, people are usually using it wrong. Let’s take a deeper look at this term, what it originally meant, and why it’s very rare for you to need something like this. 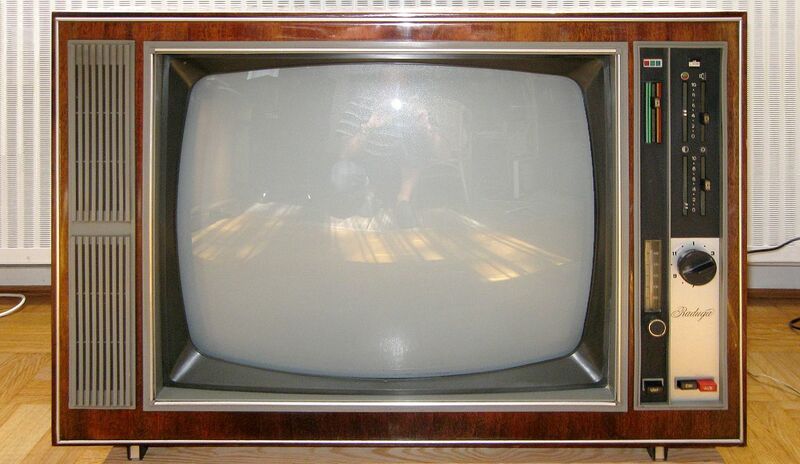 Most people first heard of television when a prototype system was shown at the 1939 World’s Fair in Flushing, New York. Back in those days “television” was something everyone expected but no one had invented, sort of like personal robots today. It was clear to see where the technology was going but it seemed to be “just over the horizon.” The very first television station in the United States signed on at that time and the age of television began. The United States government quietly, but forcefully, encouraged television development in those days because the research in electronics had military applications. Television production, as well as production of many other consumer goods, stopped in late 1941 for the second world war. When the war was over, people wanted televisions and they wanted them bad. Just before the coming of the second world war, the US government set out the first standards for television broadcasting. There was to be one and only one national standards and the government decided what it would be. There were competing systems from competing manufacturers and the government decided it would be best to have only one system. That’s very different from how today’s government works, isn’t it? The National Television System Committee, (sometimes National Television Standards Commitee, both names seem to have been used) was formed by the US Government in 1941 and laid out the standard for television broadcasting. The first standard was very simple: black-and-white, one channel of sound, no closed captioning. It was advanced for its time but very primitive if you look at it today. NTSC was a flawed system because it relied on the parts and technology available in 1941. However, it seems that the people who created it knew that, and they left a lot of opportunity to upgrade. The original analog system of 525 vertical lines of resolution (480 visible) in a 5.25MHz primary channel was sturdy enough to last over 60 years with only a few minor changes. Color was added to the NTSC standard in 1953. By the 1970s closed captioning was added and in the 1980s stereo and secondary audio programs (SAP) were added. People will also refer to old standard-definition headends as NTSC TV systems but this isn’t strictly true. Cable systems and headends do not use the NTSC standard for the most part. Almost all headends, whether they are the old standard-definition ones or the newer digital ones, use QAM to get signals down the line. QAM technology sends signals more densely down a wire (or through the air.) QAM works better when sending signals than NTSC. When we say “cable-ready” we mean that the device can receive and decode QAM. So if you’re talking about an “NTSC TV system” in a hotel, hospital or in an commercial building, you probably mean standard-definition QAM. If you still have old tube TVs, really you should be looking at replacing them. The cost of a new TV is ridiculously low at this point and the cost of supporting that older TV is much much higher. There are technology solutions that will still support those old TVs. These include converter boxes and modulators that put out older-style signals. 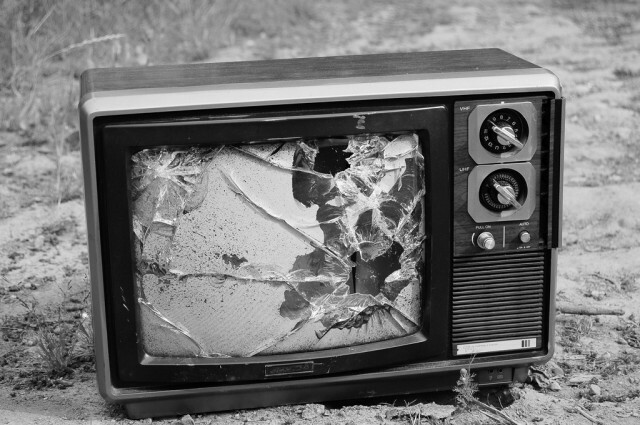 If you’re ready to talk about what to do when you have an old TV, give the experts at Solid Signal a call! The number is 877.312.4547. Or, fill out the form below!